WASHINGTON, Sept. 30, 2013 /PRNewswire-USNewswire/ — The Light of Healing Hope Foundation held its second annual Courage and Compassion Award Dinner with the Navy SEAL Foundation to honor Admiral Eric T. Olson, former Commander, U.S. Special Operations Command and the first Navy SEAL ever to be appointed to three-star and four-star flag rank. The award dinner was graciously hosted by Ambassador Mary M. Ourisman and her husband, Mandell J. Ourisman, at their elegant Washington residence. 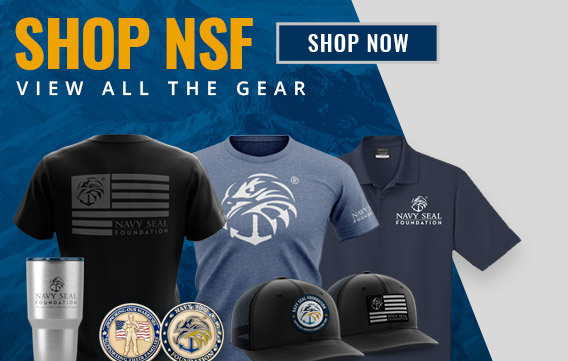 Proceeds go to the Navy SEAL Foundation in support of the U.S. Navy SEALs, Naval Special Warfare Combatant-craft Crewmen, Naval Special Warfare support personnel and their families; and allows the Light of Healing Hope Foundation to provide healing and comfort to service members facing traumatic medical conditions and their families. 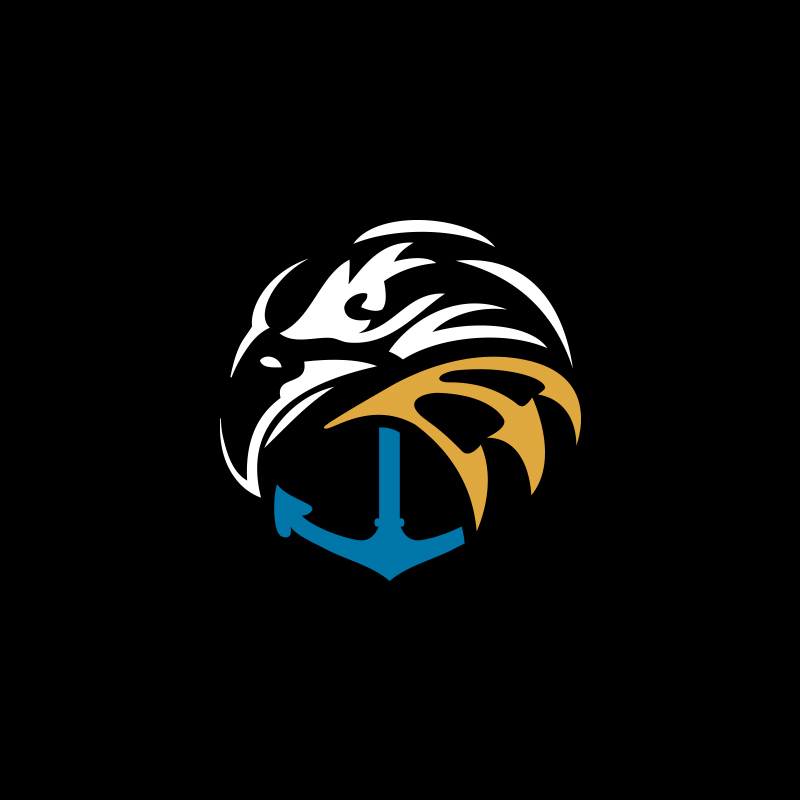 The Navy SEAL Foundation is a 501 (c)(3) non-profit organization with one noble purpose; to provide immediate, ongoing and unwavering support and assistance to the Naval Special Warfare community and their families. Our work is focused on five key areas: warrior support and family services, educational opportunities, tragedy assistance, survivor support and legacy preservation. To learn more, visit navySEALfoundation.org or facebook.com/navySEALfoundation.